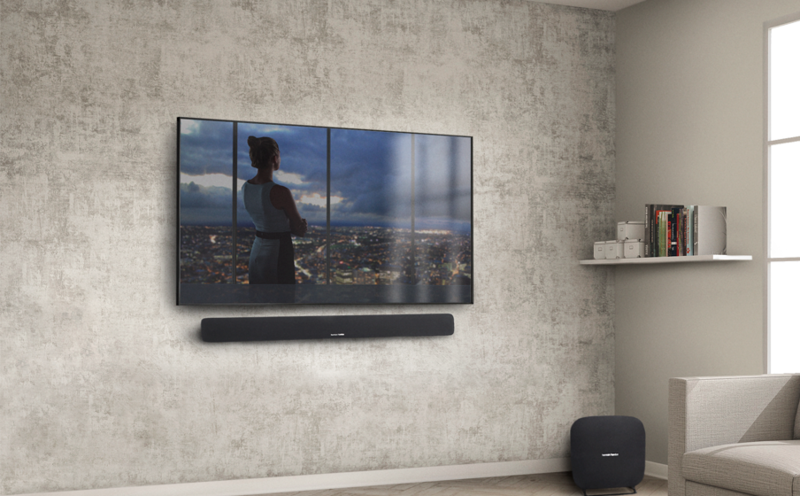 The Omni Bar+ and subwoofer give you an unmatched home theater listening experience with just a single HDMI cable connection. 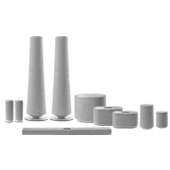 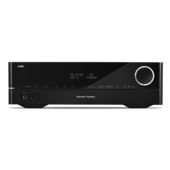 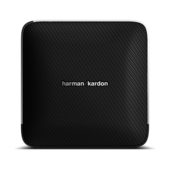 Seamlessly stream your favorite music to any Harman Kardon Omni+ wireless products. 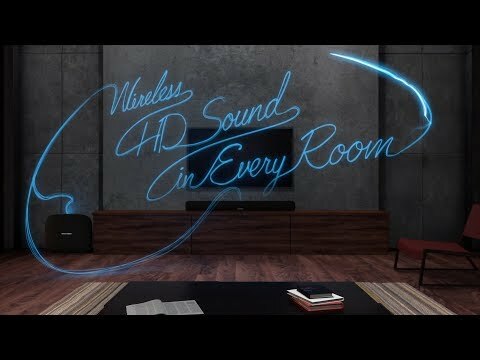 Listen to different music in any room in your home. 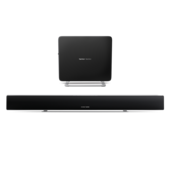 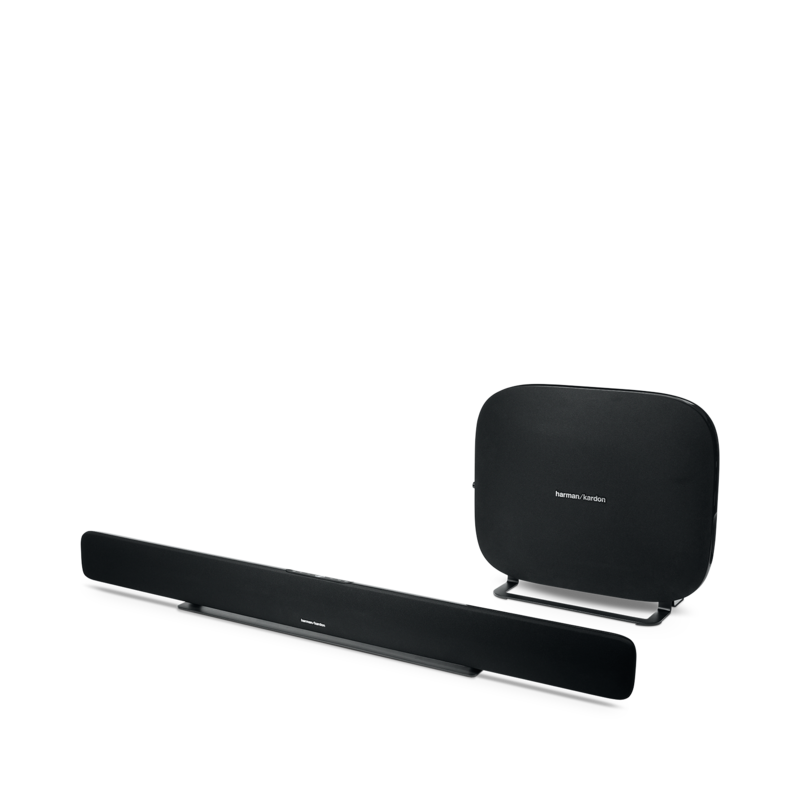 The Harman Kardon Omni Bar + supports full 5.1 discrete surround sound. 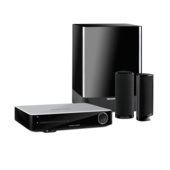 So you can wirelessly set up a multi-channel home theater with no cables required. 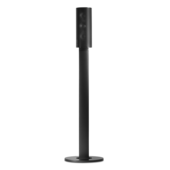 favorite music, radio stations and podcasts from your mobile device to your speakers. 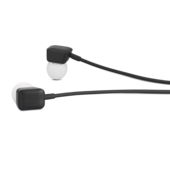 Chromecast built-in may require subscription(s). 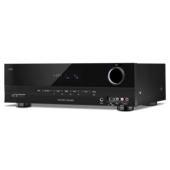 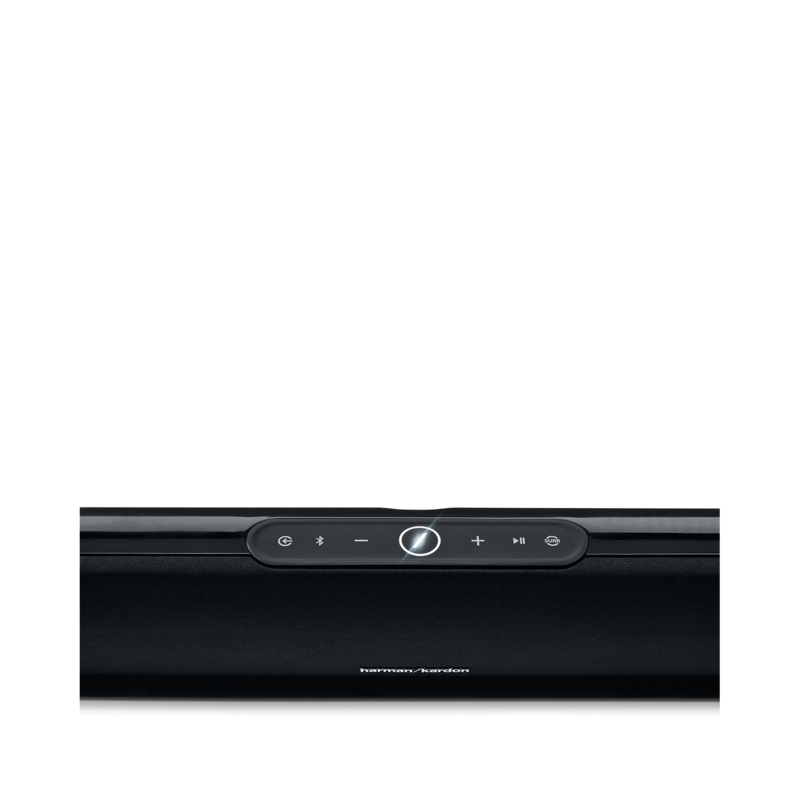 The Harman Kardon Omni Bar+ supports 24bit / 192kHz HD audio streaming. 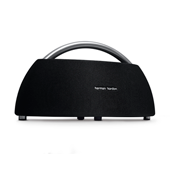 Enjoy a superior audio experience, with higher audio quality than from a CD. 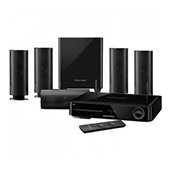 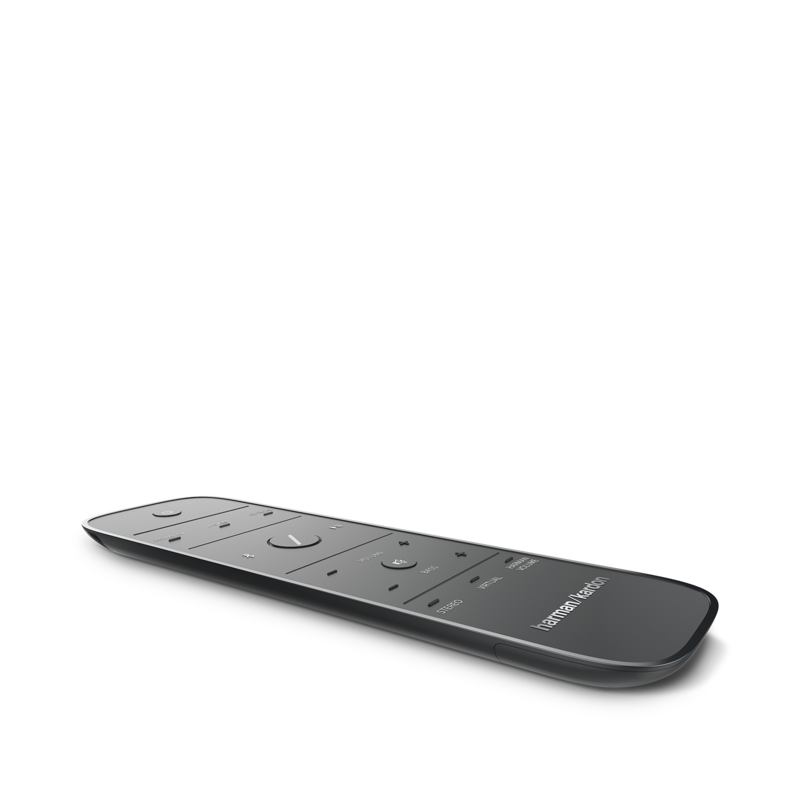 Easily set up your system and control it with the Harman Kardon Controller app. 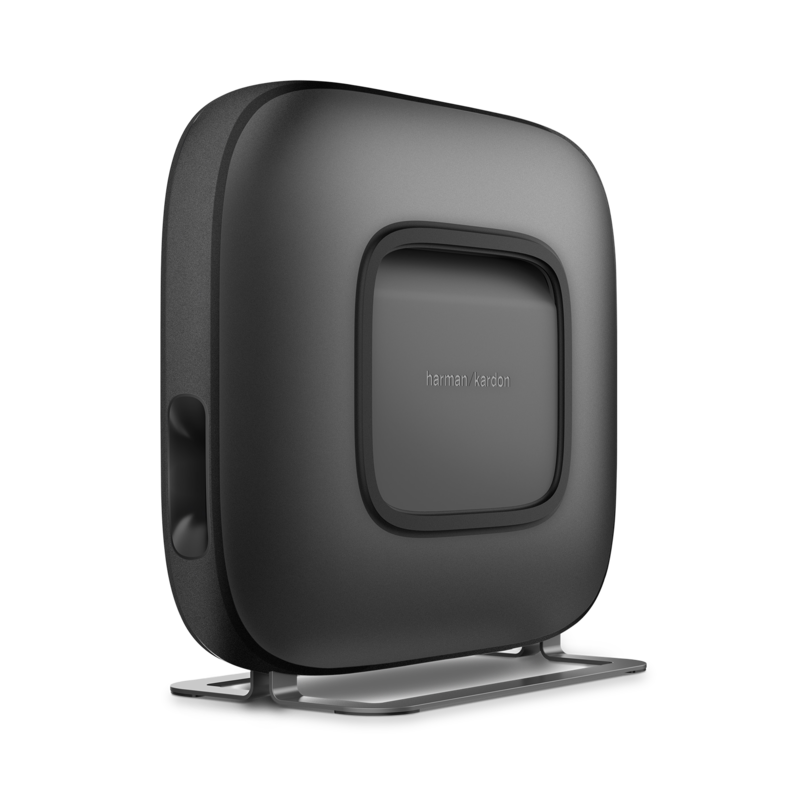 With additional support for WAS on Apple devices and a step by step in-app guide you can quickly start playing music. 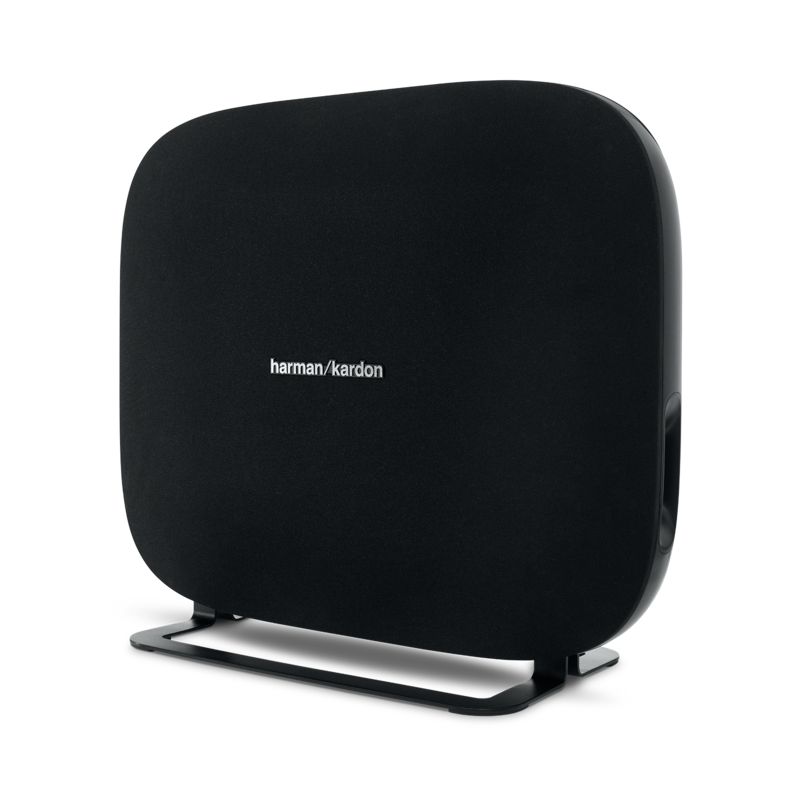 Connect any device via Bluetooth, Optical, HDMI or aux input to your Omni Bar+ and it will automatically steam your music to any other Harman Kardon Omni+ speakers in your home wirelessly. 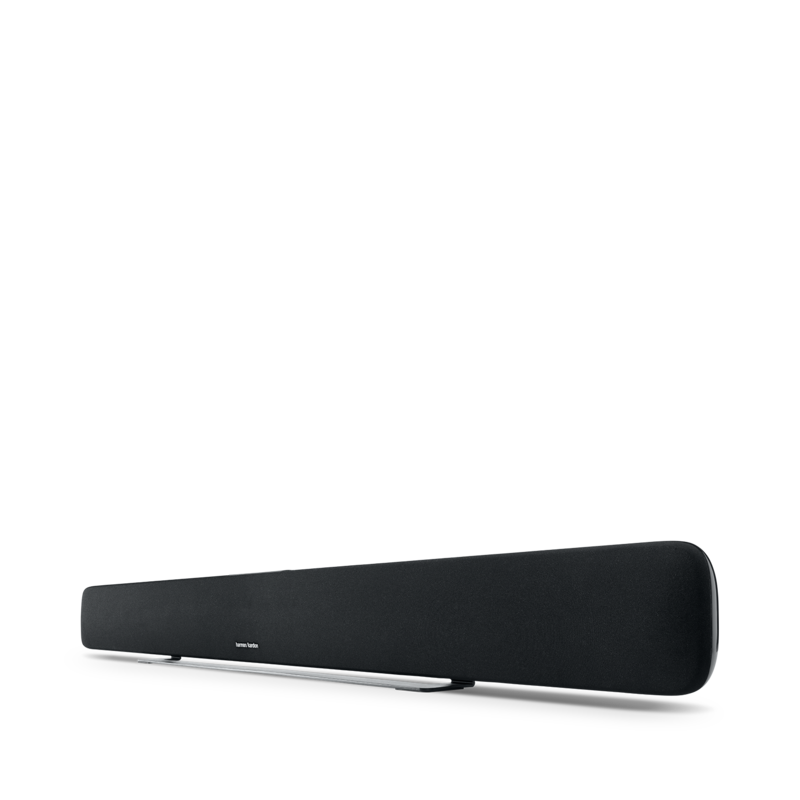 Enjoy your favorite movie and music with wireless, room-filling sound. 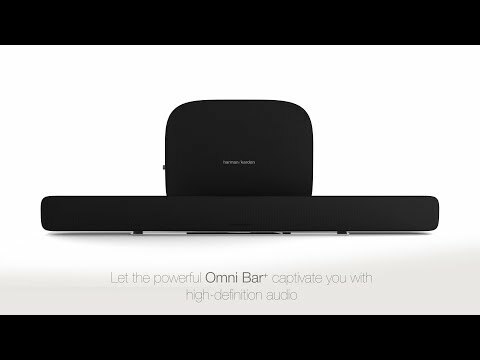 Note The OMNI BAR+ is intended to be used for streaming music via Bluetooth and Wi-Fi technology. 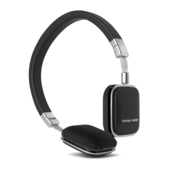 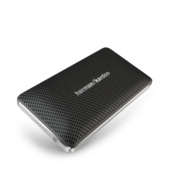 This product is designed to be instantly on and ready to play music at a moment's notice, therefore, the Bluetooth and Wi-Fi must remain active at all times to ensure proper operation. 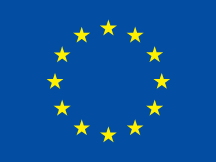 The OMNI BAR+ is in compliance with the European Union energy legislation. 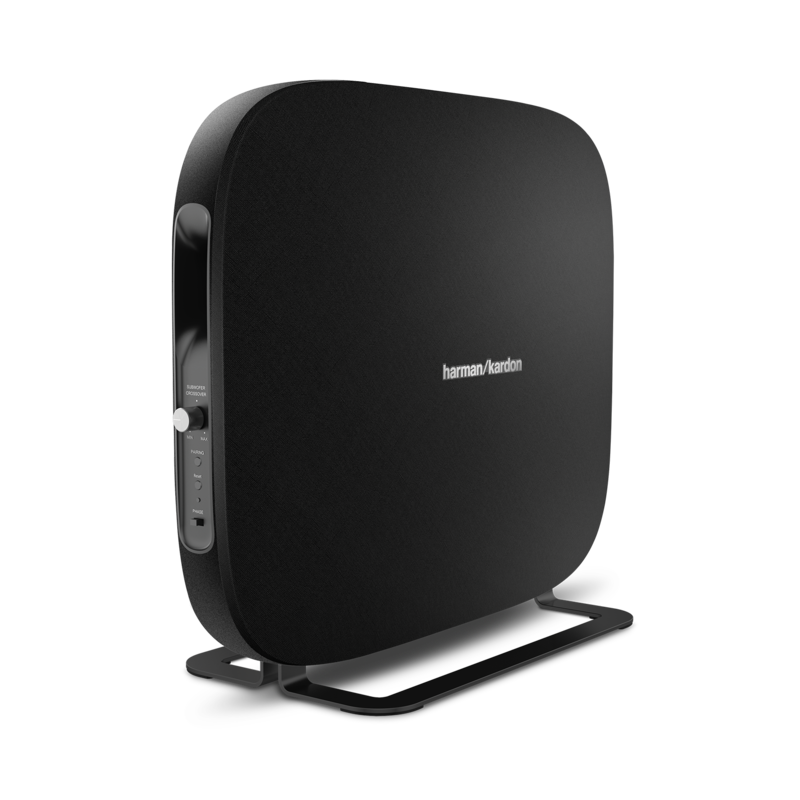 It will enter into sleep mode (networked standby) after 10 minutes without operation, after which it can be re-activated via Bluetooth or Wi-Fi. 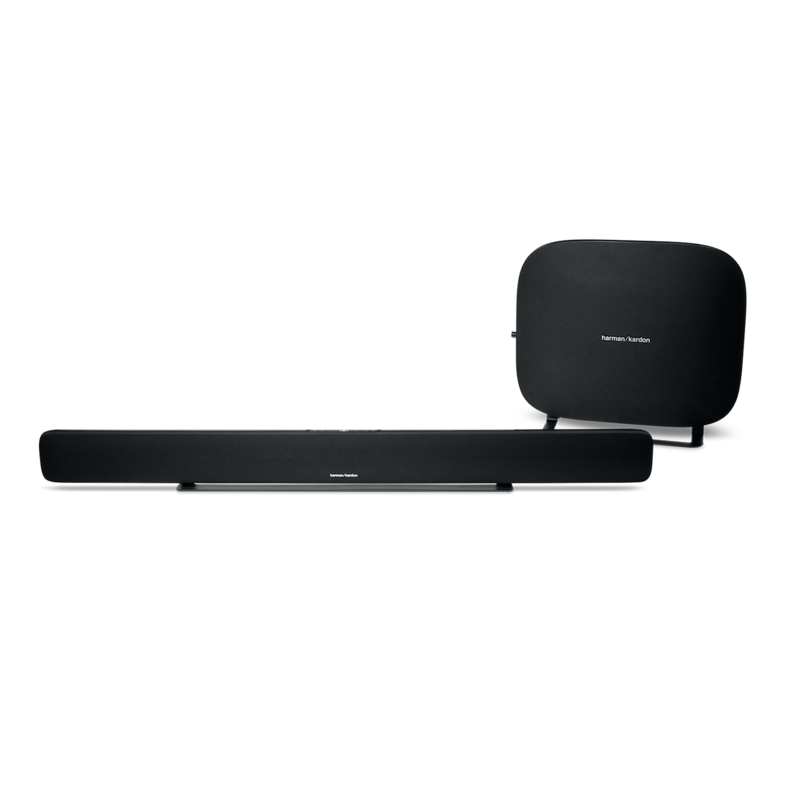 Is it possible to pair 2 Omni Bar Plus together so that they play the same movie or music? 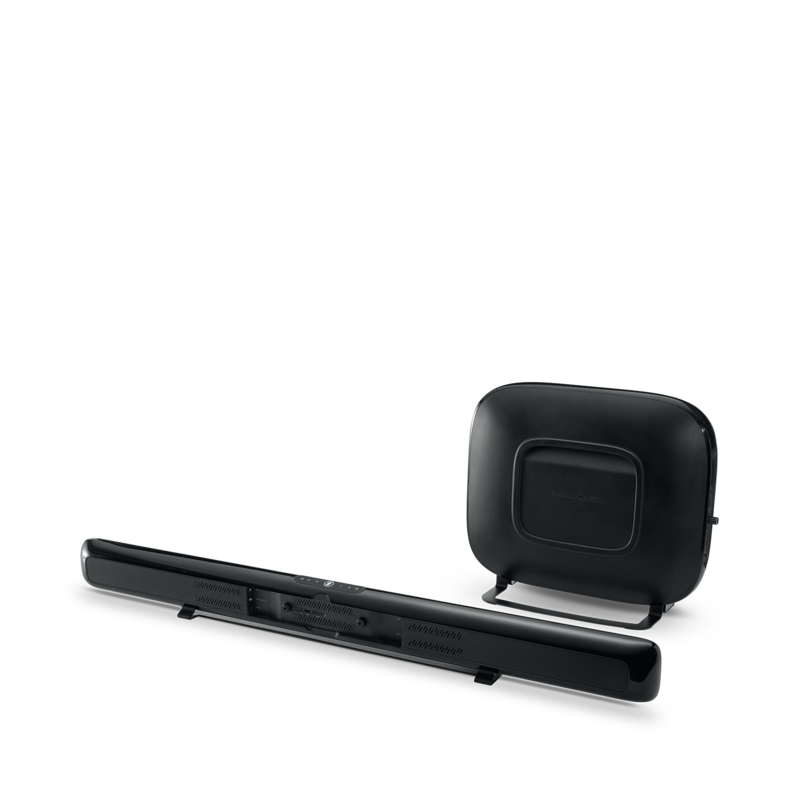 When will it be available in Sweden?